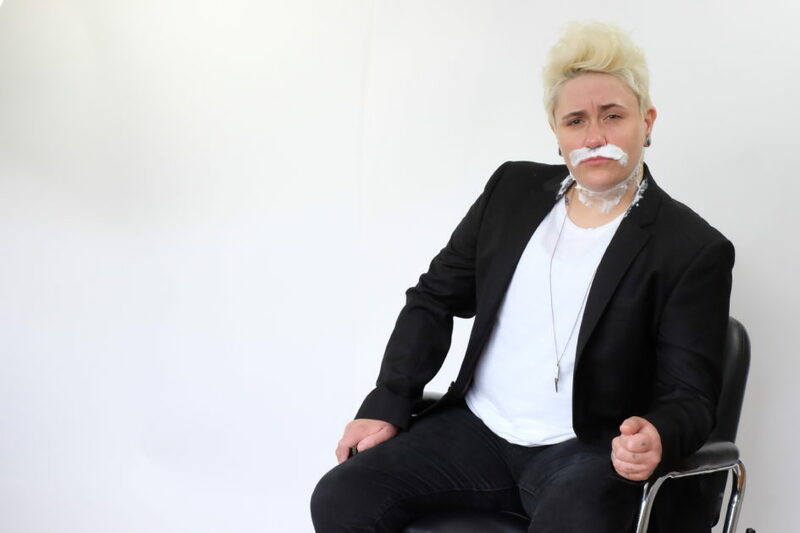 Chanty Marostica, known for their unique brand of high energy physical comedy, brings their jokes to life through a combination of storytelling, impressions, and spot on timing. Chanty is an Award Winning Comic. They received The Canadian Comedy Award for “Best Breakout Artist” in 2018, were recently named Sirius XM’s “Top Comic 2018” and their debut album “The Chanty Show” was nominated for a 2019 Juno for “Comedy Album of the Year”.